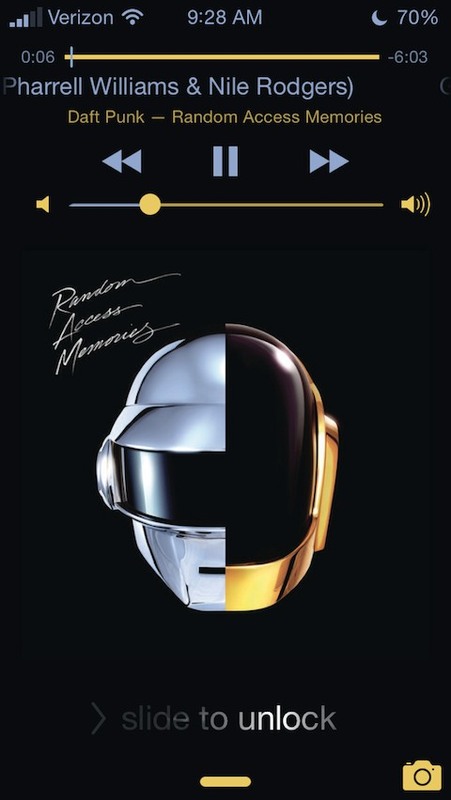 Colorize your LockScreen and Music app! 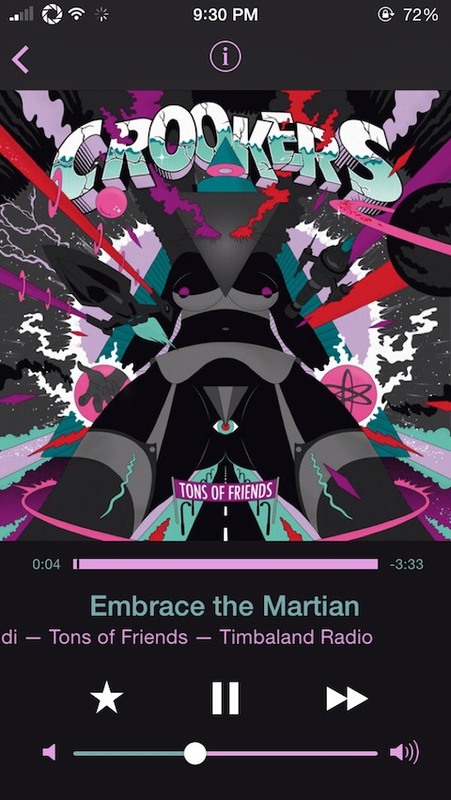 ColorFlow will modify the design of the music app and lockscreen based on the current artwork. 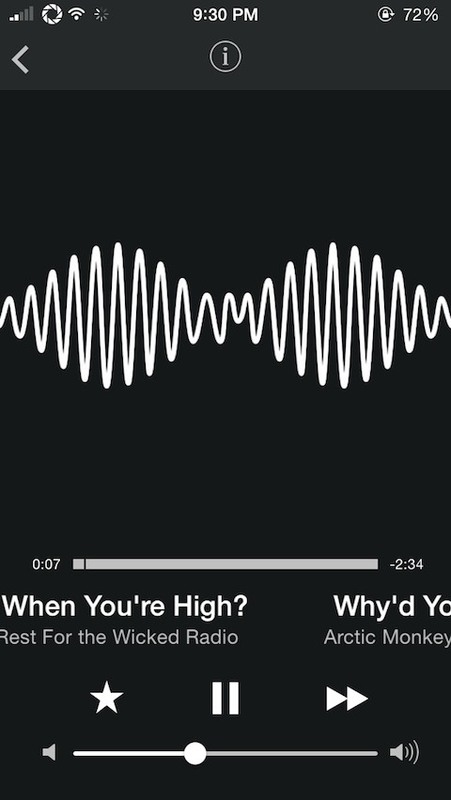 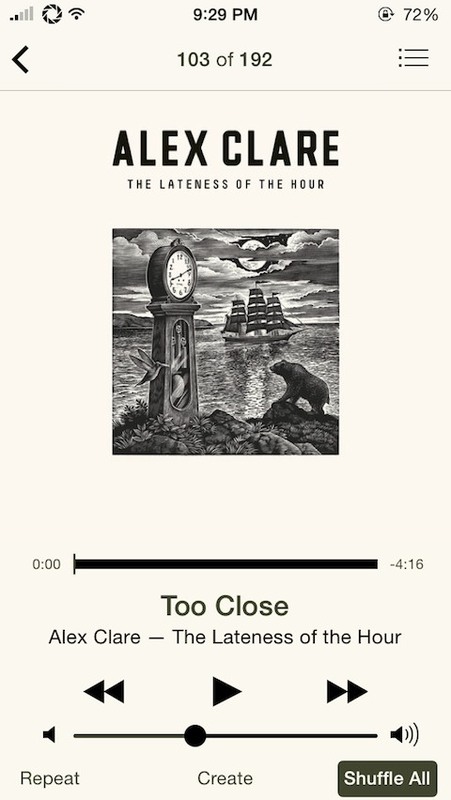 Also included is an experimental option to remove white borders from album artwork (present on iOS 7.1).